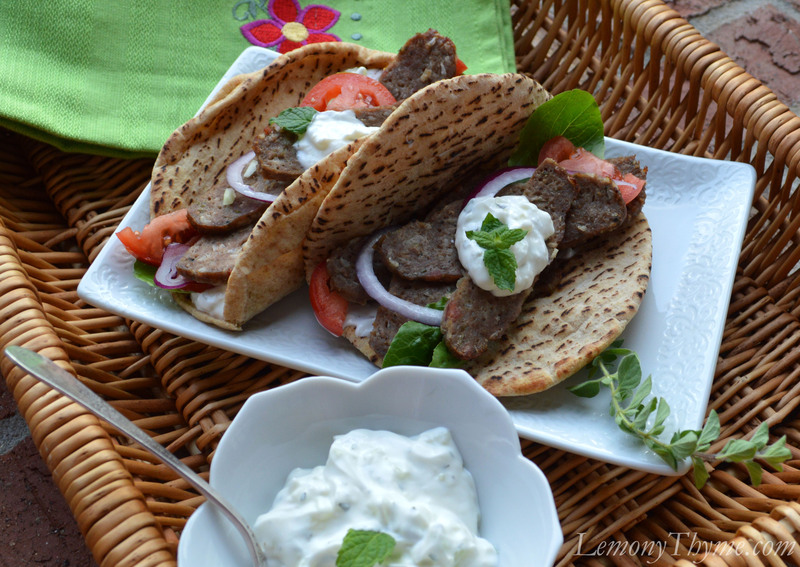 This traditional Greek cucumber yogurt sauce is a key ingredient in a Lamb Gyro. It also makes a wonderful dip to pair with a fresh veggie platter. Served chilled, it’s so nice and light, yet full of flavor. The fresh mint, garlic, and lemon juice play oh so nicely together. I could go on. Instead I think you should make some…you’ll love it. This traditional Greek cucumber yogurt sauce is a key ingredient in a Lamb Gyro. It also makes a wonderful dip to pair with a fresh veggie platter. Why does the sauce now have different measurements and no mayo? I printed this out a while back and now the ingredients have changed. Hi Tyler, I haven’t made any revisions. Perhaps it was from a different site. I always make with Greek yogurt.